Grand Rapids Boat Show: This contest has ended. Winners were notified on February 13, 2018. A West Michigan tradition! In its 73rd year, the Grand Rapids Boat Show is launching into an era where they will be showing their broadest array of power boats ever…5 acres of them, especially for the Great Lakes! The array of Motor Yachts, Cruisers, Runabouts, Fishing Boats, and Ski and Wakeboard Inboards is exceptional. Pontoon Boats continue to excel in new designs, features and cruising abilities. All summer long you marvel at the new boats you see on the water. Well now is your chance to board them and check them out! 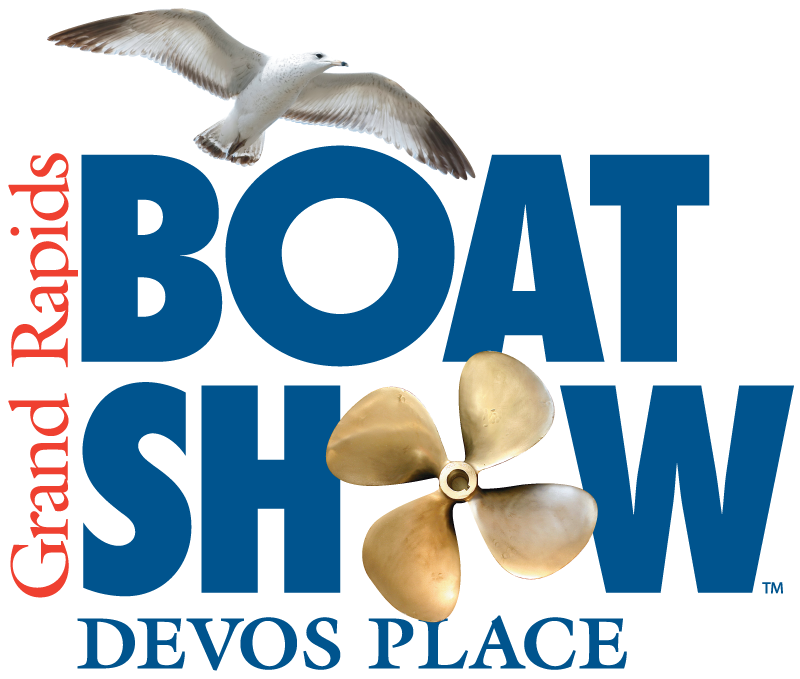 Boaters, this is your Show!